The most important reasons are the benefits for your students. Ideally, all 16-19 year-olds with GCSE Mathematics at grade 4 or above should have the opportunity to study maths beyond GCSE. Core Maths can help your school/college to retain and attract students. It is growing in popularity – more schools and colleges are offering it and more students want the opportunity to take it. There are possible financial benefits for your school/college. The new Advanced Maths Premium funding could provide £600 for every additional student studying Core Maths. Core Maths also contributes to performance measures – featuring in both the level 3 maths measure in 16-19 performance measures, and in the Technical Baccalaureate performance measures. 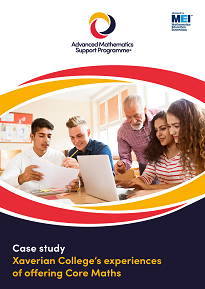 This case study describes one sixth form college's experience of introducing Core Maths, and explains how offering a full range of advanced maths options supports the College's ethos of inclusivity by providing opportunities for all students to fulfil their potential. Core Maths can be offered alongside A levels or vocations courses, for example as part of a Technical Baccalaureate programme. If your maths department lacks experience of teaching Core Maths, there are professional development opportunities, including AMSP courses, AMSP teacher networks and Maths Hub Work Groups, to help develop this. 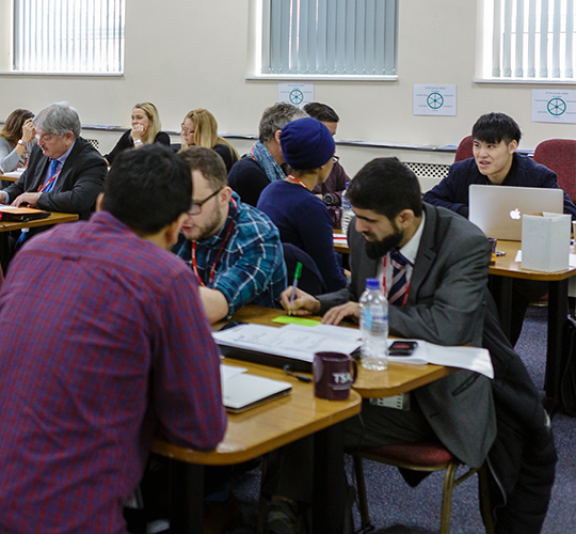 If you do not have enough maths teachers, consider developing a non-specialist - the skills used to teach other subjects, such as facilitating discussion, can be very useful for Core Maths. How can the AMSP help?